DWG offers professional landscape architecture services in Christchurch, covering all aspects of landscape design. At Design works group we are passionate about creating beautiful outdoor spaces. Owner / Designer Jamie Ward has a passion for creating amazing landscapes that express the clients personality. 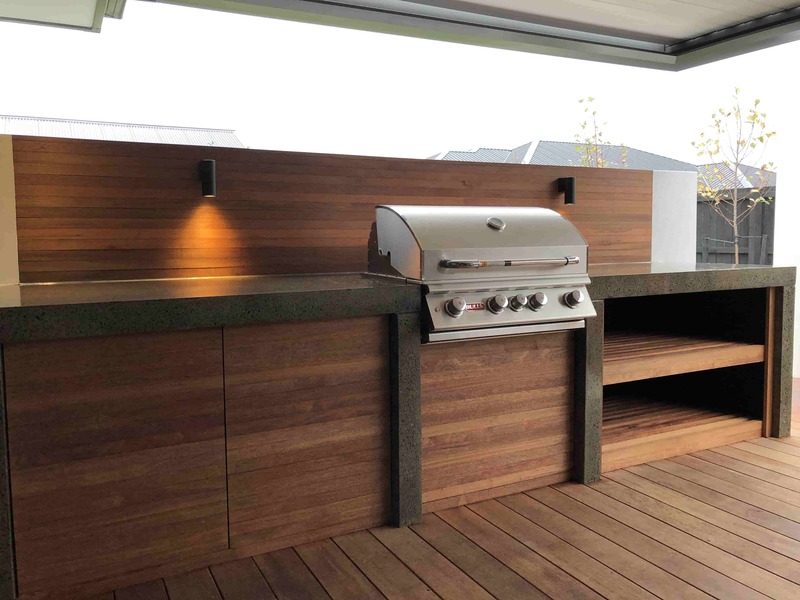 Whatever the size of your outdoor space, Jamie and his team will design and style the exterior to suit your lifestyle. DWG Landscape architecture is company with a reputation for consistent innovation at the highest level of garden design in Christchurch.